Military-World Website: Three women have been killed when a US remote-controlled drone fired a rocket at a car in Afghanistan‘s southern Helmand province. The spokesman for the Helmand governor’s office, Dawood Ahmadi, said that the incident took place late on Wednesday in Nad Ali district of the province. The target of the air strike was an alleged Taliban commander. The three women were said to be the commander’s wife, sister and mother-in-law. The alleged militant was also killed in the attack. Taliban have concentrated their nine-year fight against the US-led forces in Afghanistan’s southern provinces of Helmand and Kandahar. 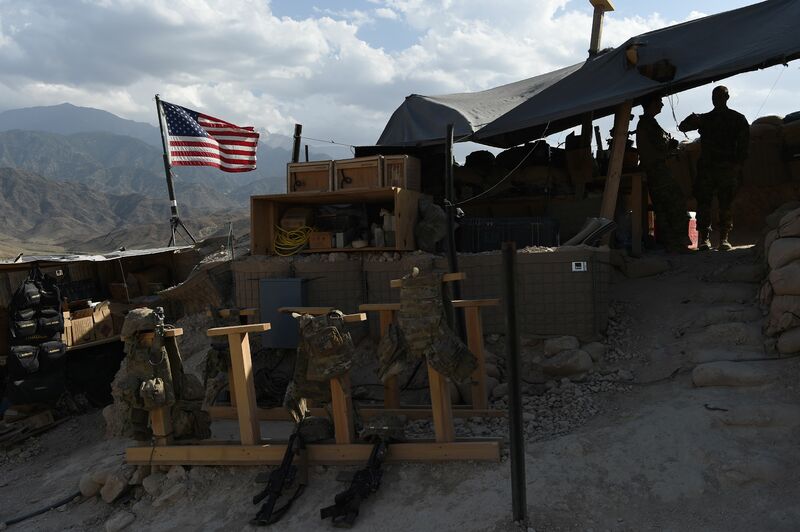 NATO and the United States have close to 150,000 troops in Afghanistan, with 30,000 deployed in Helmand. The Western public opinion is growing increasingly tired of the war. Deaths of civilians in NATO and US attacks have also fueled tensions between President Hamid Karzai and his Western allies. A total of 683 foreign soldiers have been killed in the Afghan war so far this year, eclipsing the previous record of 521 in 2009. The number of fatalities among foreign troops in war-ravaged Afghanistan stands at 13 in December. June remains the worst month for foreign military casualties with a death toll of 103. The American army has lost 1,423 soldiers since October 2001 when Washington unleashed the US-led invasion of Afghanistan to overthrow Taliban militants. Thousands of civilians have died and many others sustained injuries in US-led operations in Afghanistan. Roadside bombs, or Improvised Explosive Device, (IEDs) are by far the most lethal weapon Taliban militants have used against foreign troops, Afghan forces as well as civilians.